View all multimedia content resulting from the events we organize and in which we have participated. 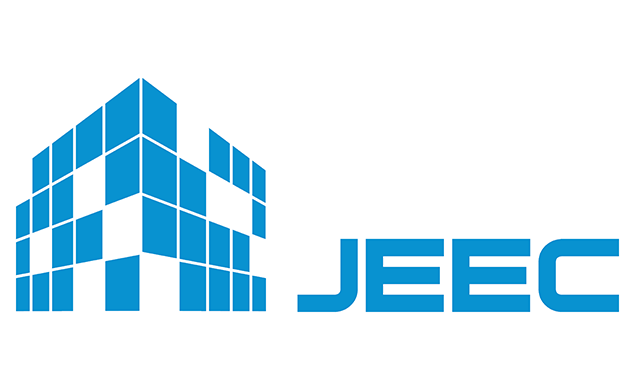 Infosistema was present at the 14th edition of the Computer Science and Electrical Engineering fair (JEEC) of Instituto Superior Técnic, promoting challenges with exciting prizes, as well as panel discussions of technological interest. Infosistema attended to the 5th Edition of Jobshop FCUL, promoted by the Association of Students of the Faculty of Science of Lisbon, on May 14. The first Edition of iFlowBPM event took place in May 22 at Instituto Superior de Economia e Gestão. 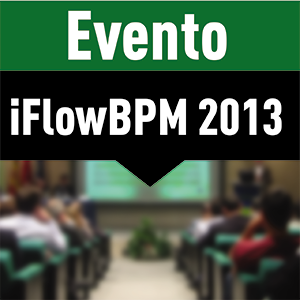 It was dedicated to BPM practitioners, IflowBPM actual and future clients, students, professors and developers. The event pleased all the participants. 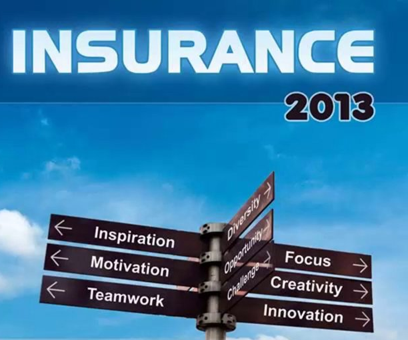 Infosistema has organized the 1st edition of Insurance Conference (2013), with the collaboration of ISEGI and IDC. The events aim was to promote the disclosure of case studies and the discussion of the main challenges of the Insurance sector.